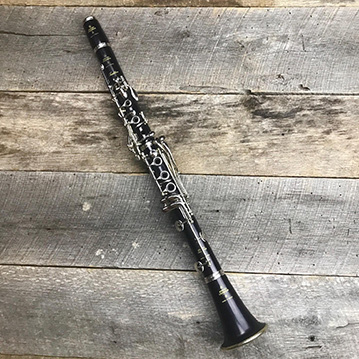 BME has searched out for the only the best woodwind instruments available in the marketplace that also offer the best quality at competitive prices. Julius Keilwerth, Gemeinhardt, Powell Sonare, Buffet, and JP are some of the best makers in the business, and we are excited to offer these fine brands in our shop. Barnett Music Exchange has a huge collection of both, acoustic and electric guitars from the finest builders in the world. 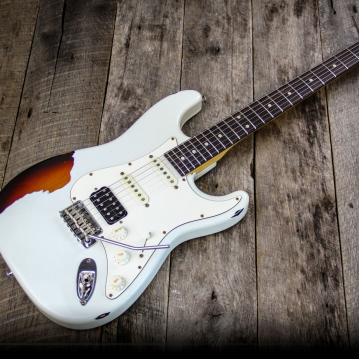 Click below to browse our selection of Alvarez, Charvel, Fano, Gretch, Larrivee, Nash, Music Man, PRS, Rivolta, Sublime, Suhr, Titan, Vintage, and Washburn Guitars. Our Staff at BME has over 60 years of performance experience in brass playing. We are here to help you get a quality instrument that will set you up for success, not matter your playing level. We are proud Dealers for B&S, Hans Hoyer, Courtois, Meinl Weston, JP, and the only distributor for Adams Brass in Oklahoma. 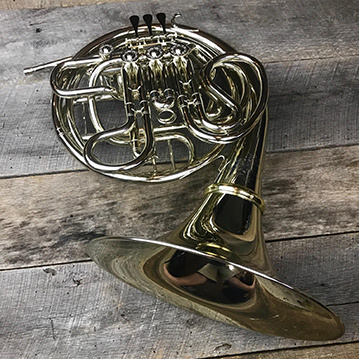 Come in to our showroom to play test a horn that will fit your playing needs!